Several factors affect your overall sports performance. Aside from your training, coaching, and equipment or gear you are using, your diet and nutrition plays an important role in how far you will advance in your chosen sport. In order to achieve peak performance, you must first eat right. The main source of energy, this should make up a bulk of your diet. 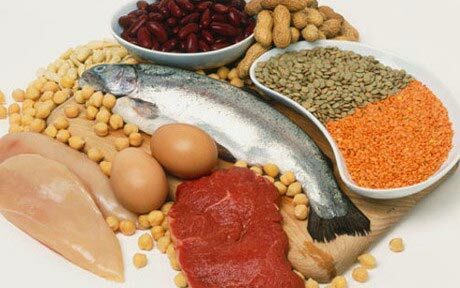 The source of amino acids, these are ‘building blocks’ of muscles and tissues. 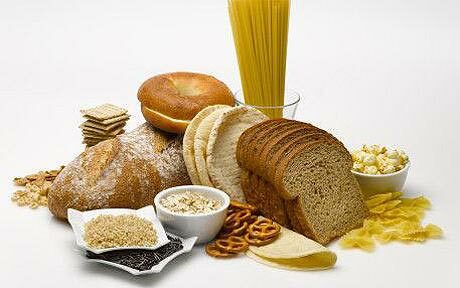 Dietary fibre is basically indigestible parts of the diet. 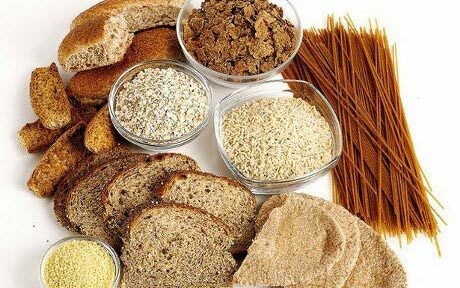 Adequate fibre intake is necessary for a healthy digestive system. 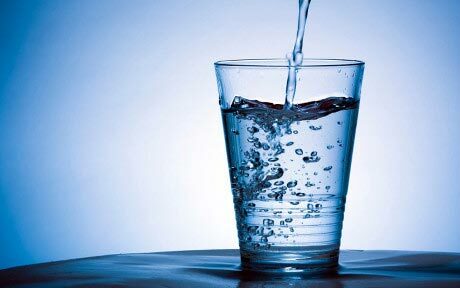 Making up 70% of our body composition, water is integral to proper body function as it carries nutrients to all parts of the body. Individual nutritional requirements will vary from person to person. Generally, athletes are recommended to follow a healthy diet with a variety of foods, providing nutrients across all the nutrient groups. However, as an athlete looking to hit peak performance, it will benefit you to pay more attention to your nutrient breakdown. Depending on your chosen sport and the intensity of your training, your needs may differ. For example, a long distance runner will require more carbohydrates than other athletes as he requires energy to sustain endurance training. A football or soccer player, on the other hand, may require a higher mix of protein and carbohydrates as he needs intense energy and stamina to power through a football game. Other factors that must be taken into consideration are your training phase (during training, competition preparation and recovery) and lifestyle. Spending hundreds of dollars on beauty products is simply not enough. Although cosmetic concoctions and dermatological creams may help hydrate your skin and smooth out wrinkles and such, they are but topical products. To achieve better skin, it is necessary to complement these with good nutrition to ensure the maintenance of skin health from within. Sweet potatoes were a staple during the second world war, leading to their reputation as inferior substitutes for more nutritious food. However, they are anything but that. Packed with vitamins and minerals, it is a wholesome snack that promotes healthier skin. The beta-carotene it contains is an antioxidant that becomes vitamin A when ingested, giving the root anti-ageing properties. Moreover, it also contains vitamin C for collagen production, and vitamin E to build up the skin’s defence system. Famed for being a guilt-free fatty food, the omega-3 fat that salmon contains is not just a healthy source of grease that you can indulge in. 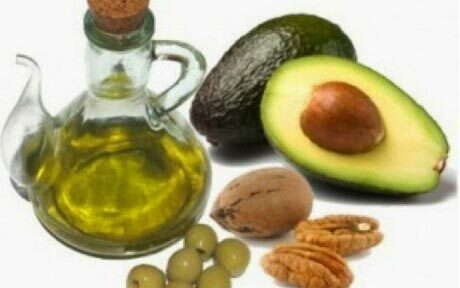 It keeps your skin hydrated by promoting the production of oil, helping to prevent scaly skin. Salmon also contains omega-3 fatty acids with protective properties that keep your skin safe from inflammation caused by toxins. This delectable fish certainly is effective in keeping your body trim and your skin glowing. It is no surprise that the numerous benefits of broccoli also extend to the skin’s health. It contains copious amounts of Vitamin C, which boosts the production of collagen, and Vitamin E, which protects the skin from the sun’s harmful ultraviolet rays. Apart from these usual suspects, the tasty veggie also contains glucoraphanin, which interacts with an enzyme in your body to form sulforaphane. This molecule is believed to curb bacterial growth, lowers your chances of getting cancer, and repairs sun-damaged skin. Vitamins A and C are found throughout this powerful vegetable. Besides this, the Vitamin K that spinach boasts is also known to promote clear skin and alleviate skin inflammation. It also hydrates and rejuvenates the skin with its high moisture levels, and aids in skin cancer prevention due to the folate it contains. The large amount of iron found in it is also offers an interesting aesthetic benefit – it brings about more efficient oxygen movement in the body and leaves you with nice rosy cheeks! Yearning for youthful and smooth skin? Have a tomato. Studies have shown that lycopene, a substance in tomatoes that gives the juicy vegetable its red colour, neutralises free radicals that cause wrinkles on the skin. Lycopene also works in promoting skin elasticity, and supposedly forms a natural defence against sun damage. Of course, this amazing chemical is not the only beneficial component of the tomato. 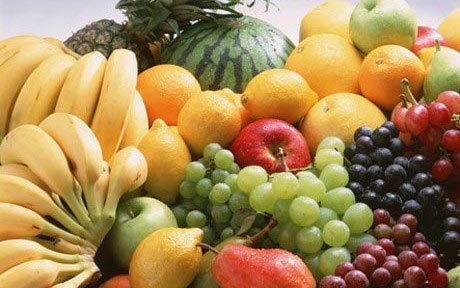 Significant amounts of vitamins A, C, and E can also be found in it.